Scottsdale offers a lifestyle that most people can only dream of. 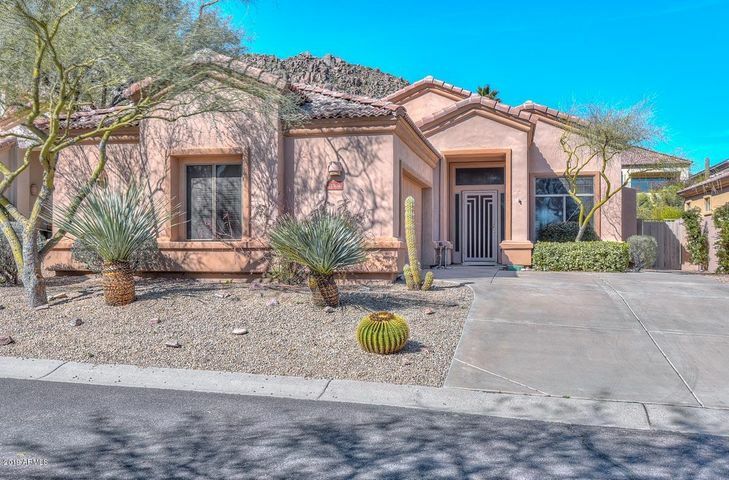 Living in Scottsdale is an upscale experience with exciting events and activities, world class golf courses and over 300 days of sunshine per year. It is the perfect place to enjoy life in a luxurious setting. 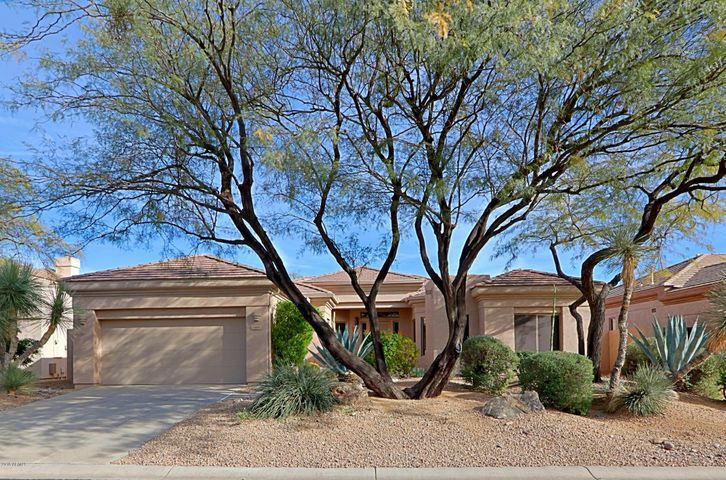 Scottsdale homes range from affordable bungalows to awe inspiring luxury real estate. Whether you are in the market for a small vacation condo or a luxury home in a private gated community, we are here to help. 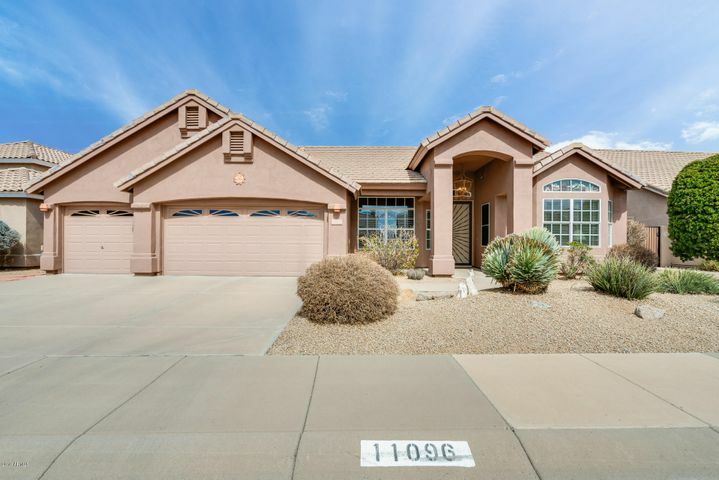 Call Carmen Brodeur at (602) 791-0536 with any questions or to schedule a showing of homes for sale in Scottsdale. 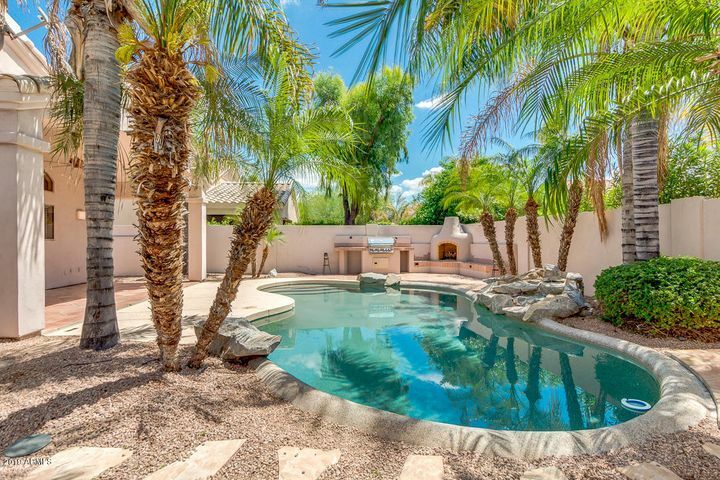 Scottsdale has a far reaching reputation as the ultimate destination for a vacation home. 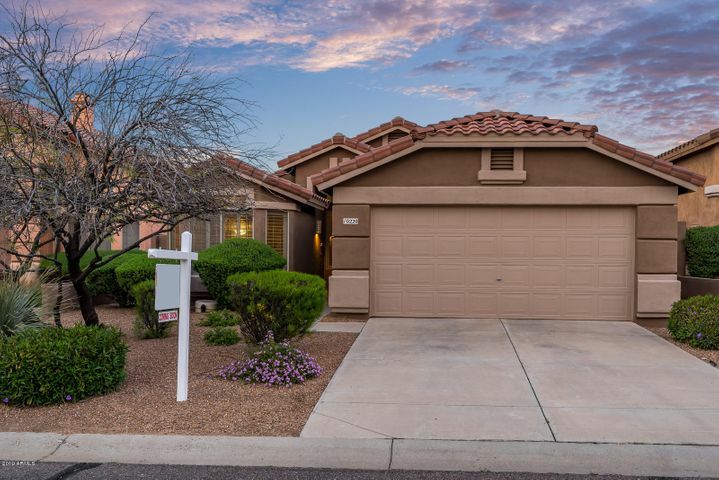 There is no single reason that people choose to own a home in Scottsdale. 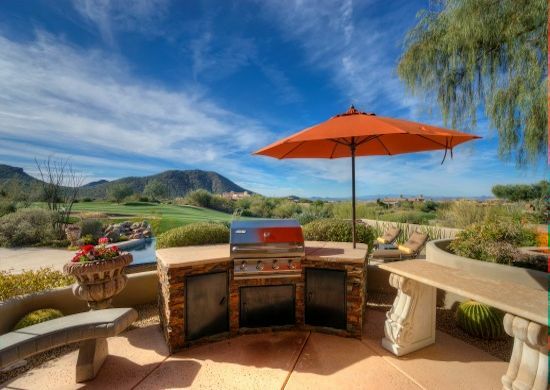 The incredible selection of golf courses, gorgeous mountain views, world class activities and events, friendly atmosphere and sunny weather are just a few of the reasons Scottsdale is so popular. It is the perfect place to enjoy an upscale, active life. Scottsdale is known for its world class golf courses, but you don’t need to be a golfer to enjoy the city. 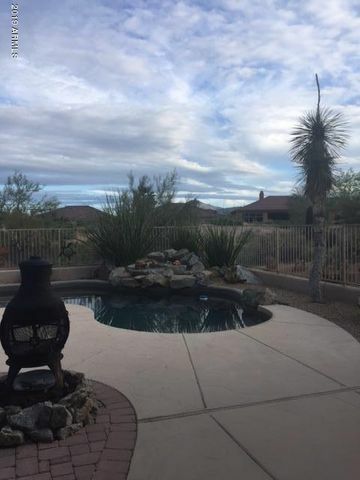 Anyone who enjoys the outdoors will love Scottsdale. We have incredible hiking in the parks, preserves and McDowell Mountains. Enjoy the desert flowers and cactus first hand in the fresh air. Take in a Cactus League spring training game in the brand new Salt River Fields baseball stadium. It is the gem of all Cactus League stadiums and home to the Arizona Diamondbacks and Colorado Rockies. See some of the most beautiful automobiles in the world at the Barrett Jackson Auto Auction. It is a week long event attracting celebrities from around the US. Horse lovers flock to Scottsdale for the Arabian Horse Show. Don’t forget to do a little shopping at the Scottsdale Fashion Center or Kierland Commons. The best stores in the world await you. Even the Phoenix Open Golf Tournament is fun for non-golfers. The tournament attracts over 200,000 people and is a big party outdoors. It is called the “Greatest Show on Grass” but really should be called the “Greatest Party on Grass”. There is so much to do in Scottsdale! 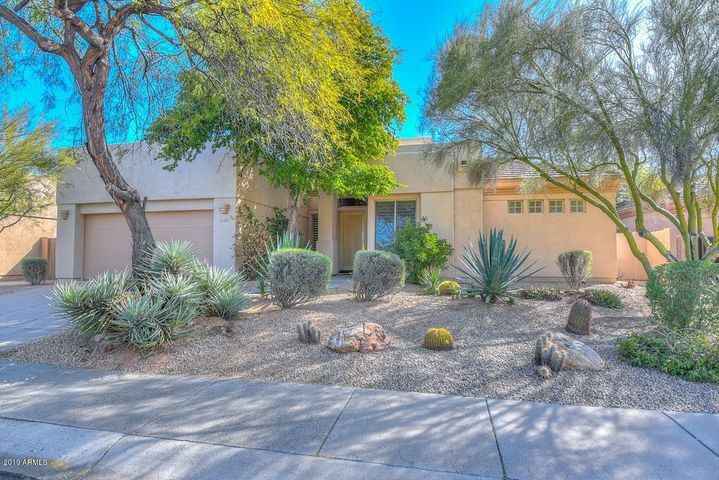 Trillium Properties is dedicated to making certain that you find the perfect Scottsdale home for you and your family. We cater to our clients and get to know your individual needs and preferences. 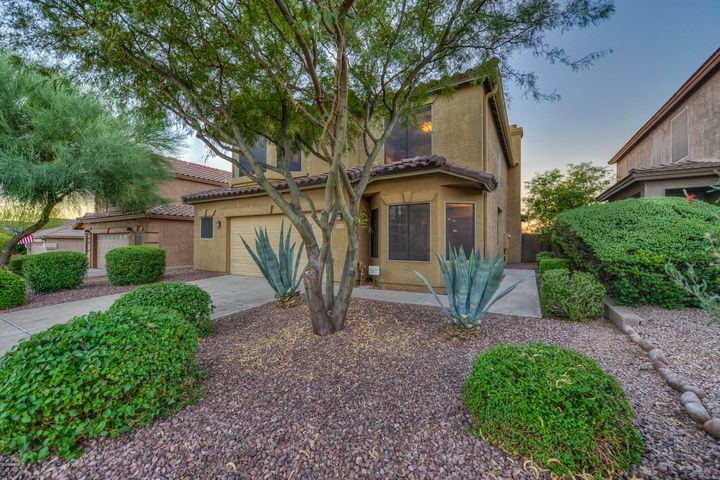 If you are searching for a Scottsdale home, put our experience and dedication to work for you. 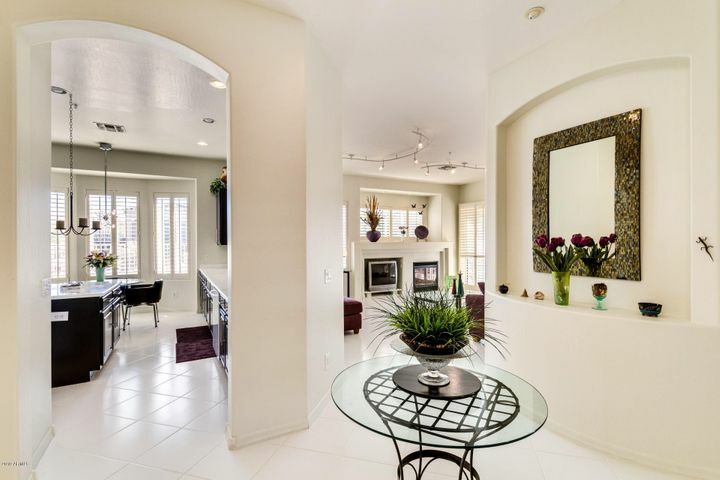 We specialize in Scottsdale condos and homes. 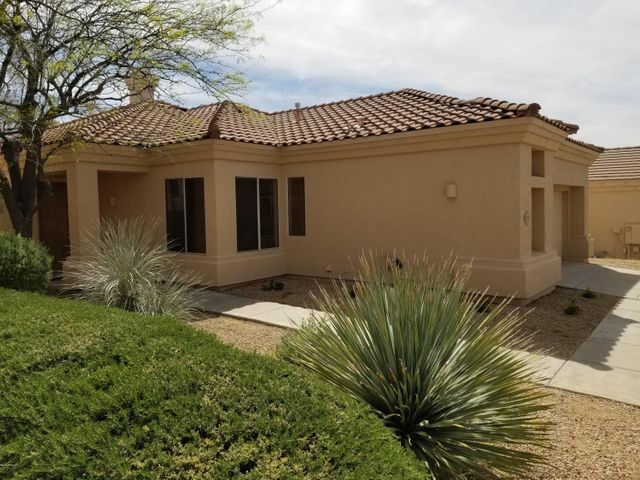 To schedule a showing of any Scottsdale homes please contact Carmen Brodeur at (602) 791-0536 or Carmen@TopScottsdaleHomes.com.